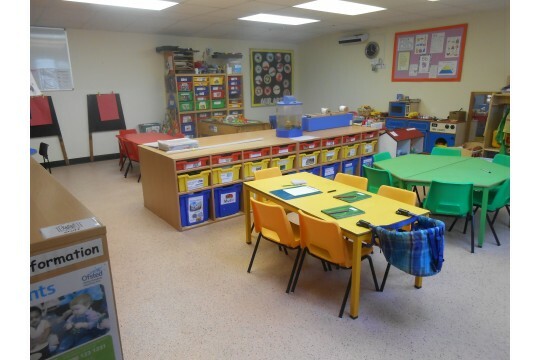 Our newly refurbished garden classroom. Our aims are to provide high quality care and education for children up to 5 years of age, work in partnership with parents, add to the life and well-being of the local community and offer a service that promotes equality and values diversity. We provide places for children with and without disabilities; additional languages or any other additional needs. All children are welcome. Volunteers are welcome who are DBS processed. All staff members are qualified to at least level 3. We provide learning and development experiences for both children and adults, but our focus is on children between 2 and 5 years of age. Being in a voluntary managed setting we depend on the involvement and goodwill of parents to keep going. Being a volunteer within the pre-school sessions or on the committee enables adults to gain knowledge and skills which are transferable in life. The community support our fundraising ventures. We have been providing a pre-school service since 1980. Equipment to support a child with additional needs to join in.